5 Ways to Stay Cool and Fresh for a Better Workout | JustRunLah! Fun Fact: Starting a workout fresh and staying cool significantly improves your performance. Heard of the law of attraction? Feeling more positive will bring out a more positive experience during your workout. 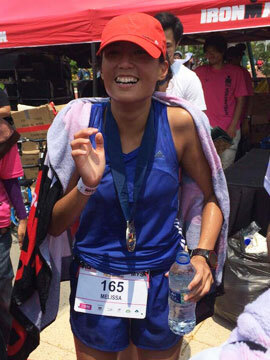 It’s not just a theory, research has also shown that cooling yourself down enables you to run faster, further! Finding it hard to stay cool in our tropical climate? Water has and always will be the best way to hydrate your body. Water regulates your body’s cooling system, so don’t forget to drink up during your workout. This is essential to get the most out of your workout, as your ability to perform athletically can be affected by dehydration. For super long and demanding workouts, you might need the added help of electrolytes. Nobody likes a stinky running buddy. Anti-perspirants are designed to keep you smelling fresh, so don’t be shy to use them. Technological advancements have brought about specially developed products with amazing properties. 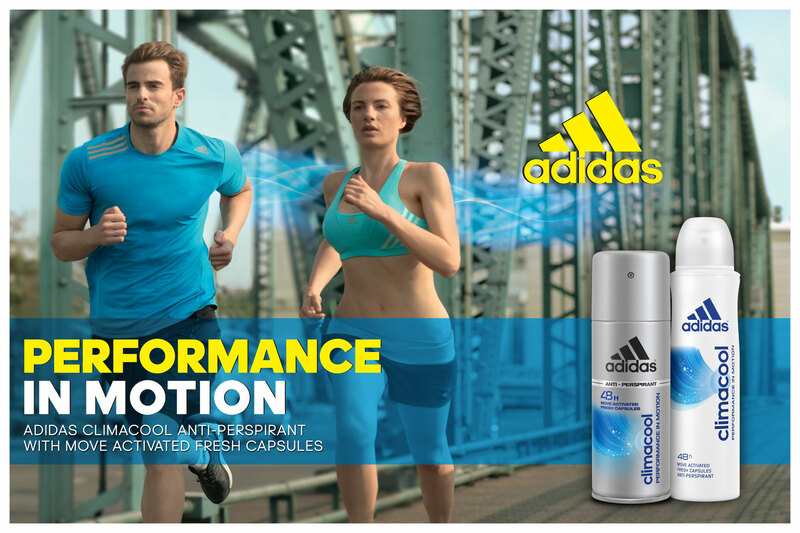 adidas Climacool Anti-perspirant, for example, is powered with active fresh capsules that are triggered by movement to keep you fresh throughout the day. As you move, contact and friction will trigger these capsules to burst and give you an explosion of freshness. Spray it on before your workout, and push yourself as hard as you can! Because the harder you go, the more capsules are burst, releasing freshness continuously throughout your workout. You can set your mind on reaching your workout goals without having to worry about staying fresh! 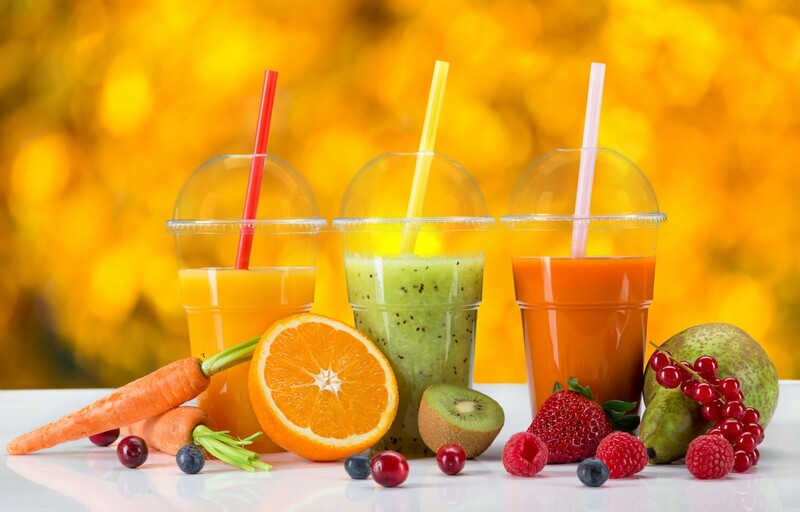 Drinking the right beverage while exercising is very important to keep you well hydrated. The right balance of electrolytes and hydration is the key to optimising your performance when you work out. In fact, you should aim to hydrate yourself before, during and after your workout. Popping a can of ice cold soda or beer may be a good idea to cool down at the beach on a hot summer’s day, but it is definitely not a good way to hydrate yourself after running; in fact, it will dehydrate you further. Another drink to avoid is coffee. Although athletes are known to take coffee before exercising, it is generally not a good idea to do so, since it has a diuretic effect. If you are looking to hydrate yourself but you find plain water boring, some alternatives include unsweetened coconut water and sports drinks. Feel free to grab a freshly squeezed juice on your way back home after you are done with your workout. Nothing feels better than jumping in the shower after a hot day out. Don’t you wish you this feeling could last longer? Well we’ve got good news: adidas Climacool Shower Gel has a lasting cooling effect that will carry on for hours after bathing. Take a shower with adidas Climacool Shower Gel before your workout to help you stay fresh when you exercise. Packed with fresh capsules, it is guaranteed to give you an instant refreshing charge as you work out. 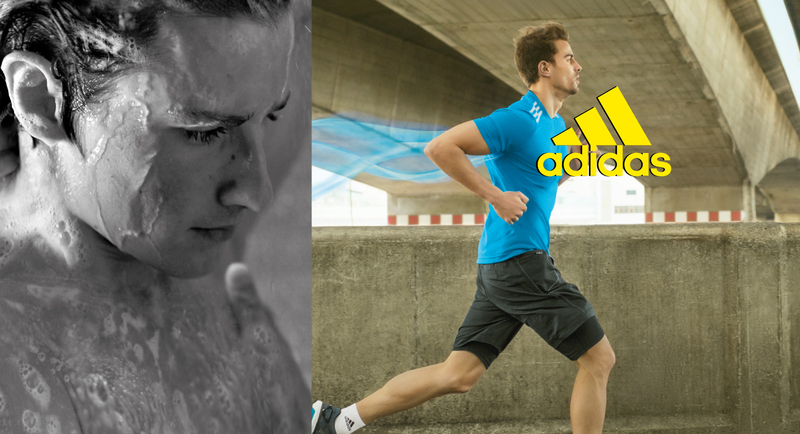 After your workout, head to the showers with the trusty adidas Climacool Shower Gel in hand. These capsules will be activated throughout the rest of your day by contact or friction, breaking to release a refreshing fragrance, keeping you feeling fresh all day long. Blending notes of lemon, mint and lavender for men; and citrus and floral blends for women, Climacool maximises the fresh experience! Use common sense – if the heat is intolerable, hit the gym instead. 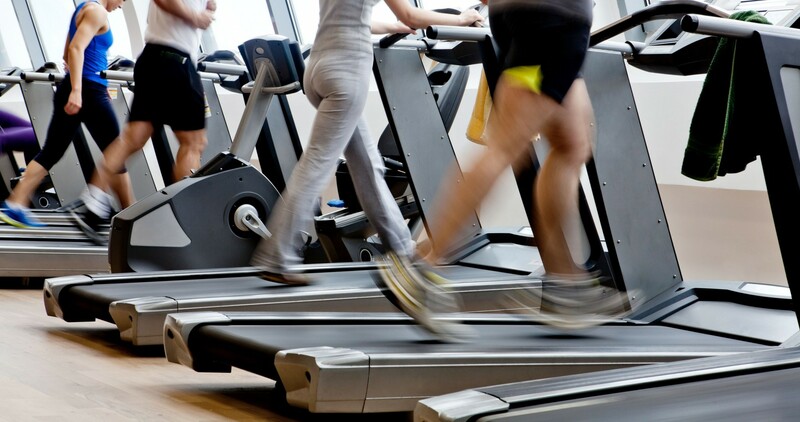 Utilize and enjoy the air conditioning as you keep on pounding the treadmill! PS. Some say having an ice-cream helps, but we won’t comment on that! Make the climacool routine yours! Today, one year after the launch of climacool anti-perspirant, adidas introduces climacool shower gel and creates a complete climacool routine to help you keep going all day long. With the deodorant in roll on and spray formats and a groundbreaking shower gel now available in stores island-wide, there are no more excuses for not feeling or looking fresh, even under the most demanding circumstances!